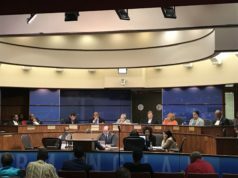 Birmingham voters on Tuesday sent a signal that while they want to keep most of the city council members who currently occupy seats behind the dais, they’re less sure about the council president or the mayor. Incumbent Mayor William A. Bell could not claim victory after a race in which he faced 11 challengers but was widely expected to win without a runoff. 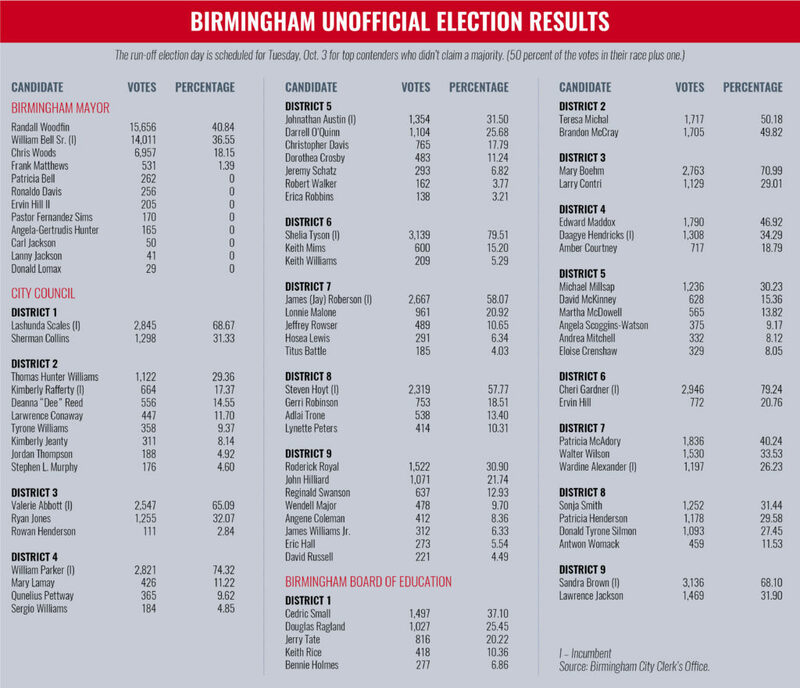 Instead, the aftermath of the election finds Bell trailing Randall Woodfin, an outgoing member of the Birmingham Board of Education who defied expectations to gain more than 1,000 more votes than the mayor, and almost 9,000 more than third place finisher Chris Woods, who some pundits – but not all — expected before the election to be the man most likely to give Bell a challenge. 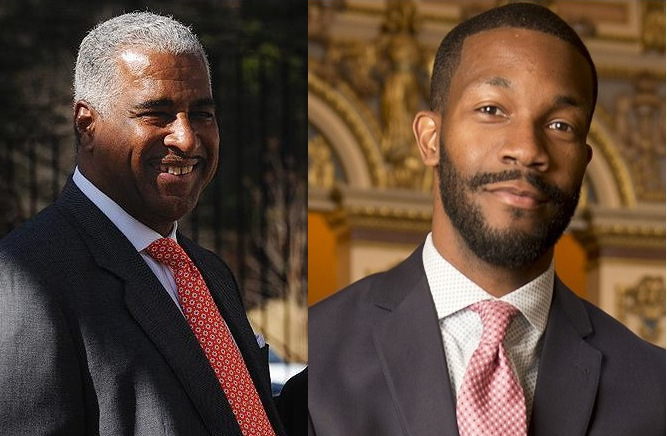 With Woods out of the race, the Oct. 3 runoff lines up as a showdown between veteran campaigner Bell, who has served in city government for most of the past 38 years, and Woodfin, the final representative of a group of contenders who preached that Birmingham needed a change at the top. With 99 percent of the vote counted, Woodfin’s 15,656 votes represented 40.84 percent of the vote, Bell, with 14,011 votes could claim 36.55 percent, while Woods ended with 6,957 votes or 18.15 percent. Council President Johnathan Austin now faces an Oct. 3 runoff against challenger Darrell O’Quinn. Austin, with 31.50 percent of the vote, was about 250 votes ahead of O’Quinn, who had 25.68 percent with 95 percent of the precincts reporting. But the outcome of the mayor’s race and that of the city council president may not be that closely connected – depending on who you ask. While some political observers believe voters may have wanted to elect a mayor who could work harmoniously with the council – and Bell and Austin frequently clashed — other factors, including a dislike of “professional” incumbent politicians, negative events close to the election, and name recognition of already-serving councilors may have determined which city leaders won their races Tuesday night and which still have a fight on their hands. Still, the factor that many experts cite as crucial to the outcome of Tuesday night’s election was low voter turnout. The small number of registered voters who actually voted – about 27 percent – overcame the lead Bell appeared to have earlier. For instance, a WBRC FOX6 poll published Aug. 1 showed Bell with a commanding lead – 54 percent, versus Woods 17 percent and Woodfin’s 14. Birmingham-Southern College political science professor Dr. Natalie Davis, who conducted the poll, said the actual results of the Aug. 22 election are not that surprising. 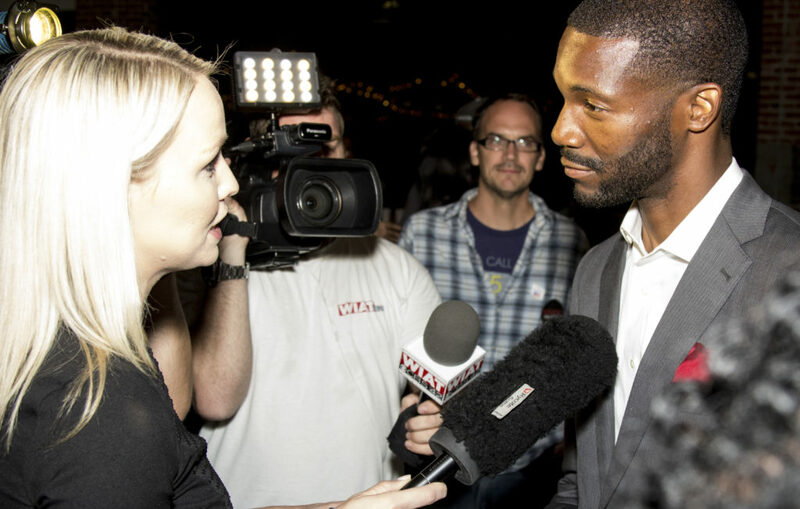 Woodfin also “was getting a good slice of the white vote. And when you look at the city of Birmingham, the area that’s in Forest Park, Redmont, even Glen Iris area is much more ‘high turnout’ than the rest of the city. So, he could capitalize on that vote, and he did,” Davis said. The question arises about whether the voters who supported losing candidates will turn their ballots to Bell or Woodfin. 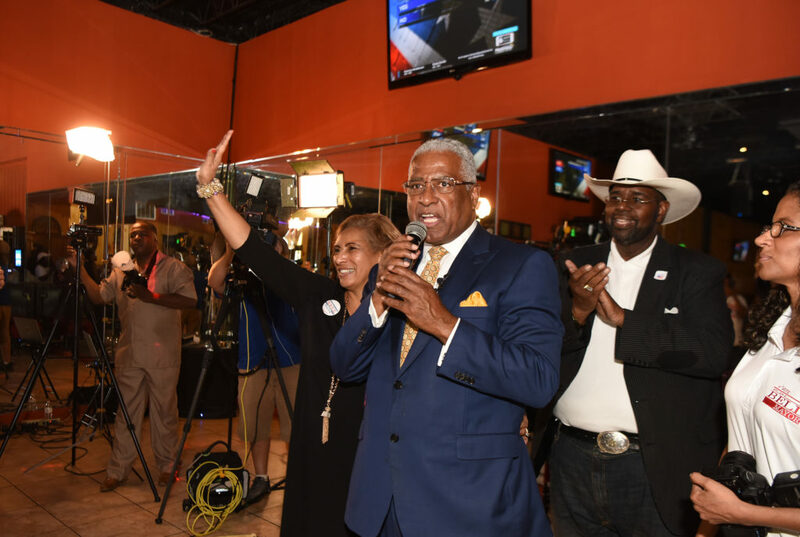 Although it’s not clear how many of those voters will actually participate in the runoff, Davis said she expects some of Bell’s former opponents might support the remaining challenger, Woodfin. The negative tone surrounding aspects of the campaign and the campaigners made some difference in the outcome of the Aug. 22 election, experts said. 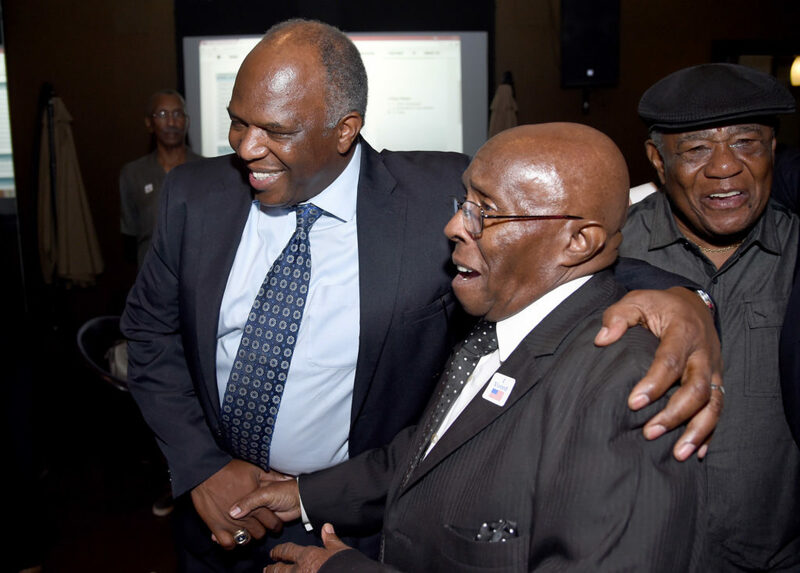 Miles College political science professor Alan Tharp agreed that the frequent public discord between the mayor and the council president contributed to how voters viewed Bell and Austin on Tuesday night. “There was a lot of negativity there. You heard a lot of negative ads across the board,” Coleman said. “Oftentimes negative ads make people stay at home. … There were negative ads that were shot between Mayor William Bell and the third runner up, Chris Woods. So, you saw each one of those campaigns attacking each other. Nobody attacked Randall Woodfin at all in that race. 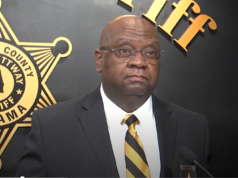 You didn’t hear a radio ad, you didn’t see a television ad that attacked Randall Woodfin,” Coleman said. Coleman quoted an unidentified council member who said that Bell’s showing in the election could also be attributed to the fact that he has people in his office and his campaign contributing to a negative viewpoint about his work and his reelection. “He’s got to make some shakeups in his campaign and he’s got to make some shake-ups in city hall if he’s reelected,” she said. Coleman who noted that Woodfin’s campaign made good use of social media to get young people out in relatively substantial numbers, said Bell will have to do the same if he wants to win. 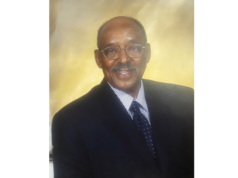 “It will be up to William Bell at this point to galvanize the voters of all the rest of the candidates. That’s the way he wins, is to galvanize those folks. It’s going to be an uphill battle for the mayor,” she said. On the other hand, she said, the runoff is like a new election, so anything can happen. “You’ve got six weeks to meet new voters, to convince folks, to tell the story,” she said.